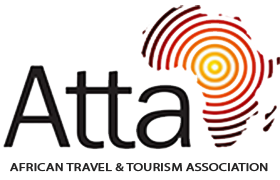 The largest of the East African nations, Tanzania lies within the African Great Lakes region and is renowned for its vast savannahs, diverse wildlife and idyllic beaches. 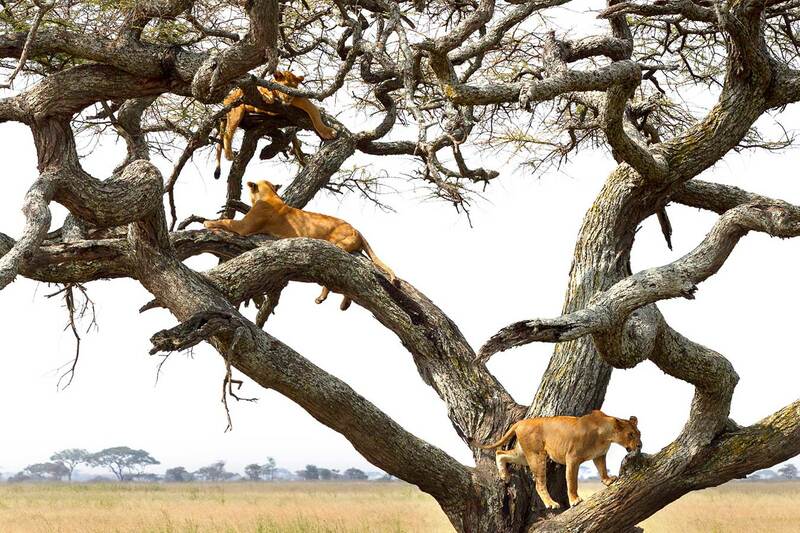 One of the greatest wildlife-watching destinations in the world, the, Serengeti National Park is a safari mecca. 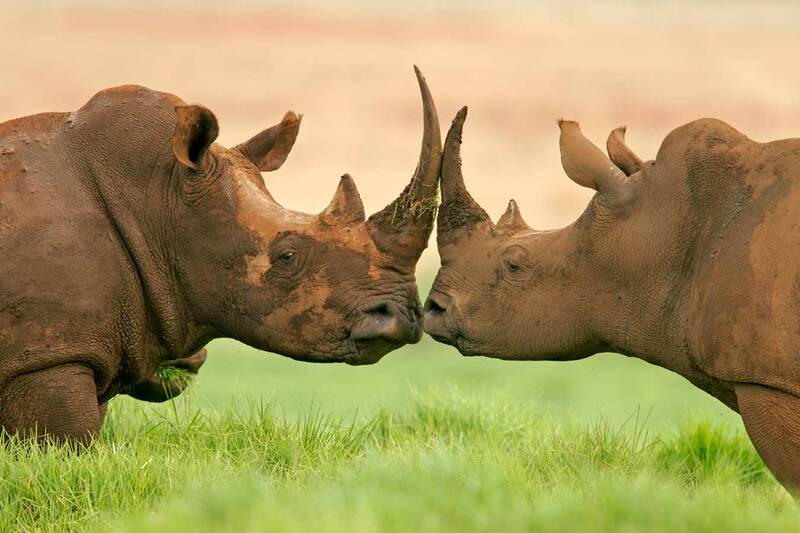 It is home to the “Big Five” (elephant, lion, leopard, buffalo, rhino), as well as over 1 million wildebeest and zebra who each year form the largest mass migration of animals on earth. 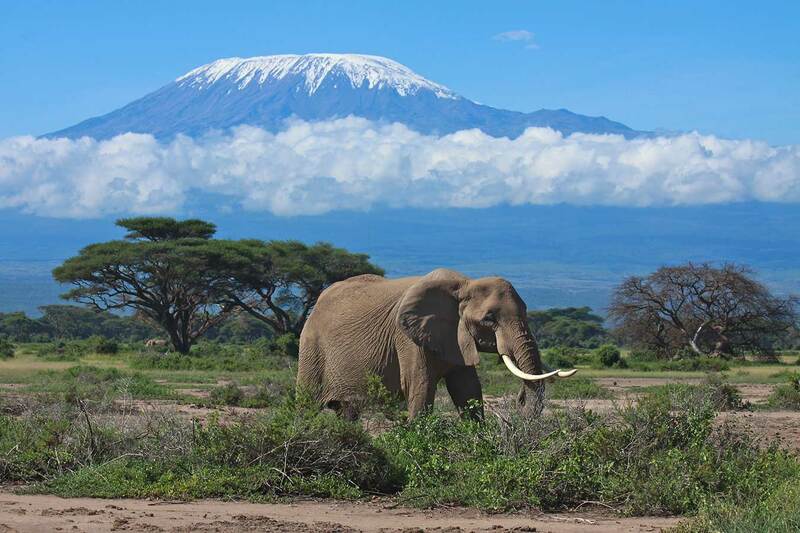 Other Tanzanian highlights include Mount Kilimanjaro, Africa’s highest peak, and, Lake Manyara, world famous for its pink flamingos and tree climbing lions. The Ngorongoro Crater is also a must-see, the largest collapsed volcano in the world and now a hive of wildlife activity. Offshore lies the tropical islands of Zanzibar, a historic melting pot infused with the atmosphere from the days of the Sultans and Mafia. The islands lie in the warm waters of the Indian Ocean, known for untouched coral reefs teeming with marine life. 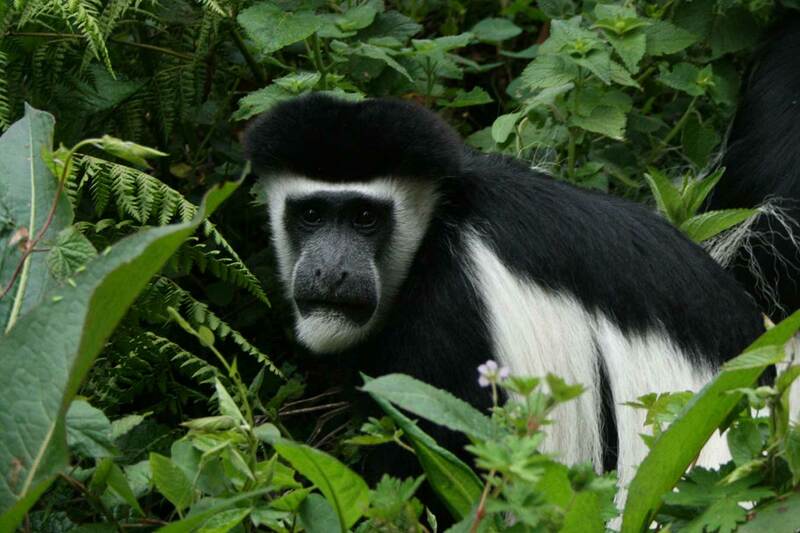 Explore six of Tanzania’s most well-renowned National Parks below, and once you have an idea of which parks you would like to visit, get in touch today and we’ll help hand craft the perfect safari itinerary. The best wildlife viewing months in Tanzania are during the Dry season from late June to October. 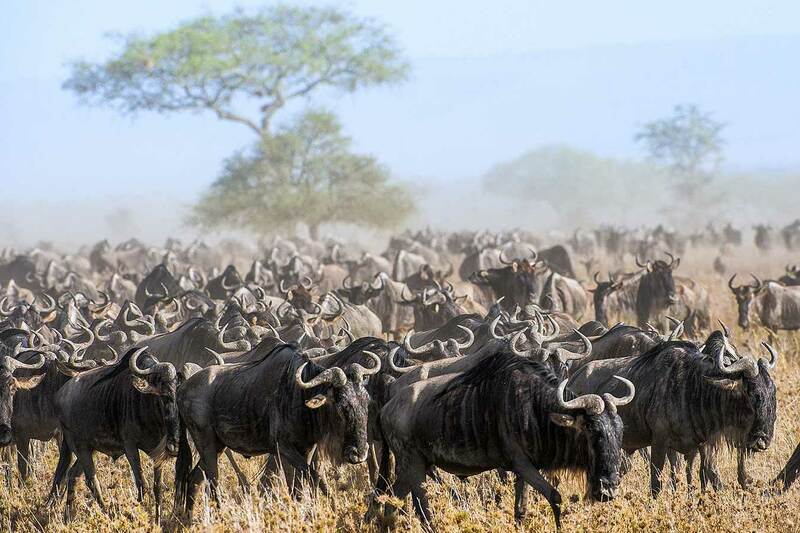 The best chance of seeing the wildebeest migration in the Serengeti is during June and July and the time to see the wildebeest calving is late January to February. The southern and western circuit parks are best visited during the Dry season (June to October), unlike the more popular northern circuit parks that can be visited year-round. 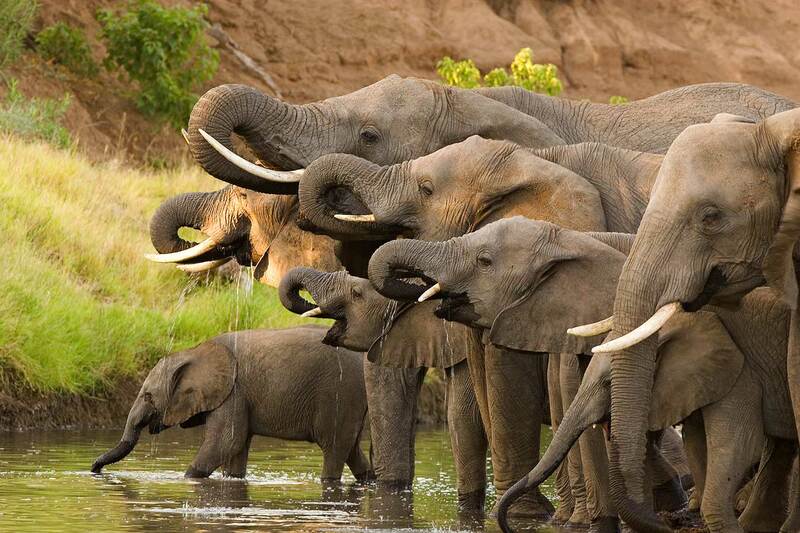 Tarangire is the only exception since its wildlife viewing is considerably better in the Dry season as well.